Whoooa, I love the sunset! I’m not getting much sunshine in Scotland at the moment so that makes my obsession with the fiery ball slightly worse. I can’t complain too much though. I just returned from Majorca on holiday – there was sun there. Last week, it was snowing in Aberdeen where I live. 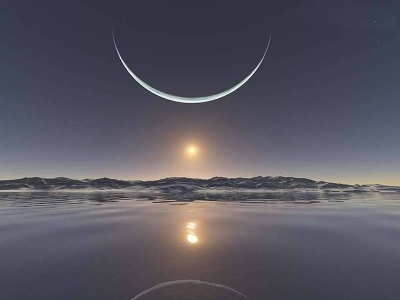 Fortunately, the sun still sets in the snow like in this picture of the North Pole. 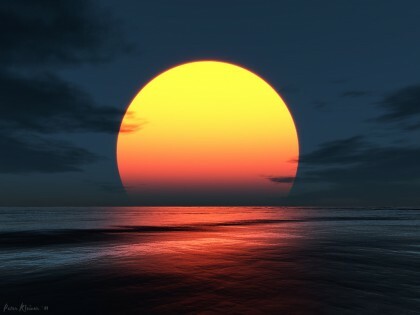 The sun setting over the beach is absolutely stunning. The reds, oranges and yellows – glorious! 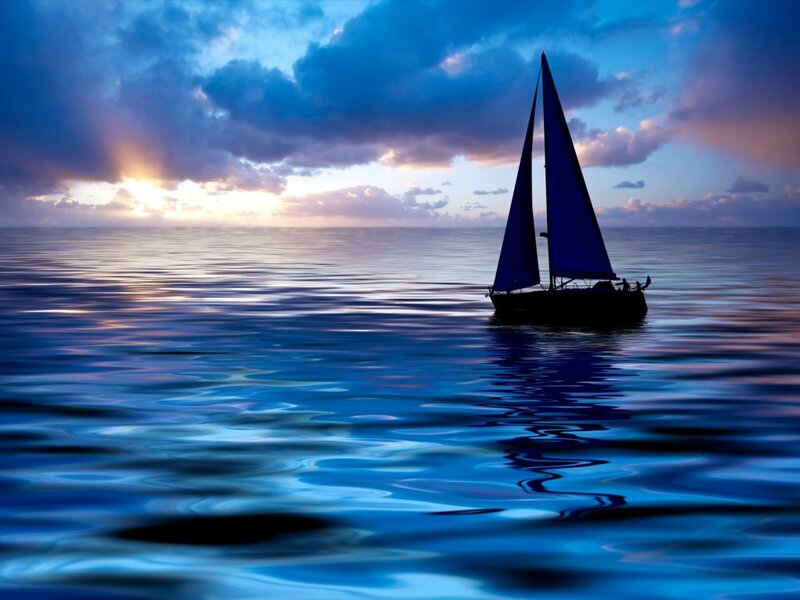 Oh, this boat sailing on the sea in the sunset makes my heart skip a beat. Talk about the deep blue sea. How could I ever remain blue with such a phenomenal view? At this point, I’d be glad just to see the sun. Oh there it is. Ahhh :-). Those are truly stunning pictures. I love all these amazing images. The colors and character depth are so intense… Beautiful! Yeah – I fell in love with the colour… Thanks for stopping by! Great! Looking forward to your entry! 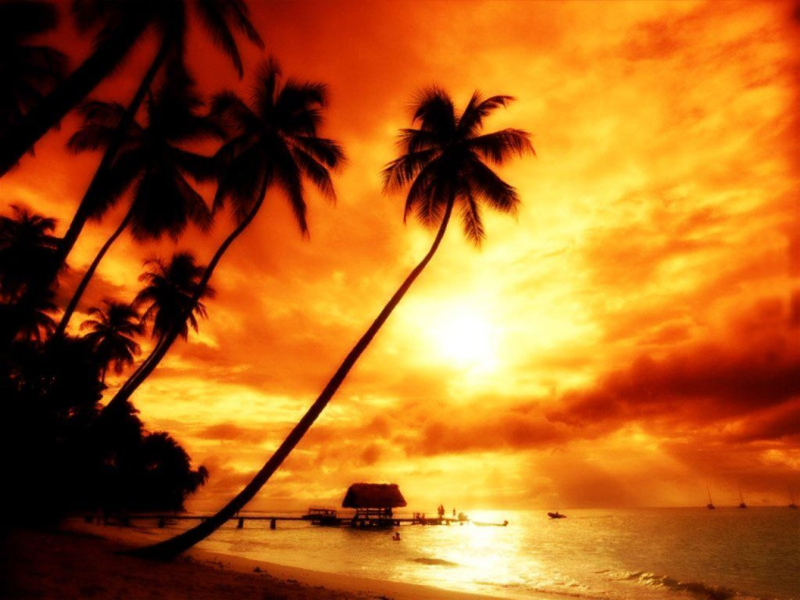 Beautiful collection of sun photos. Enjoyed them a lot. I love all the shades of blue in the third photo! Wonderful array … first and last are my absolute favourites. Well done!